GlaxoSmithKline's sales in China more than halved during the third-quarter, hurt by a bribery investigation. 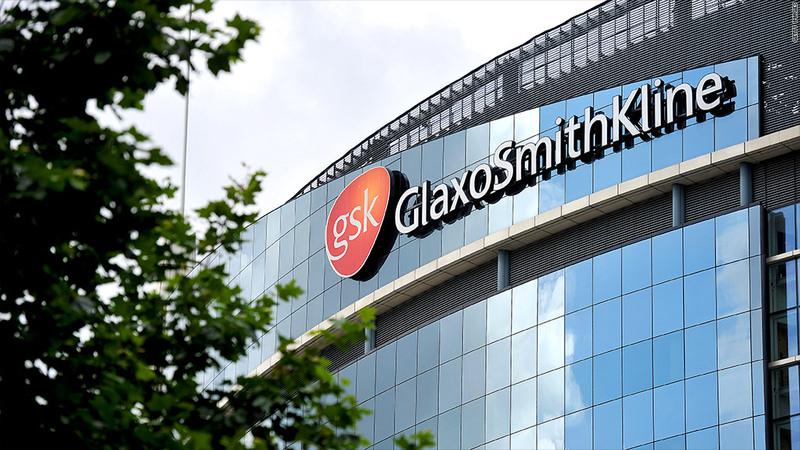 GlaxoSmithKline's sales plunged in the latest quarter following a bribery scandal that ensnared a number of GlaxoSmithKline executives and marred the drugmaker's reputation. Sales in China fell 61% during the third quarter. The company warned in July that the scandal would have an impact on its business but it's unclear to what extent. "At this stage, it is still too early for us to quantify the longer-term impact on our performance in China," said the company. Excluding China, sales rose 5%. GlaxoSmithKline stands accused of channeling nearly $500 million through a network of 700 travel agencies to pay bribes to government officials, medical associations, hospitals and doctors. The sales slump is the latest sign from GSK (GSK) that the probe is hurting its business. The firm said it continues to co-operate with authorities and remains "fully committed" to supplying products to China. Sales in China are just a fraction of overall revenue but the country represents one of the company's fastest growing markets. Glaxo has invested heavily in China, setting up clinical centers and research facilities in Tianjin and Shanghai. Corruption is thought to be endemic in wide swaths of Chinese industry and is perceived by many as a cost of doing business in there. China however, appears determined to clean up its healthcare sector, and is investigating price-setting practices at 60 pharmaceutical companies.